Who is Takao Chikubu ? Takao Chikubu completed his M.A. in Economics at Keio university in 1974. After that, he joined one of the leading research institutes in Japan and engaged in marketing research and consulting. In the early 1980s, he joined a management consulting firm, that was a pioneer of strategic management consultancy in Japan. As a consulting project manager, he directed various functional areas which included corporate strategy, long or medium term planning, marketing strategy, new business strategy, and new product development, etc., for the top management of listed or blue chip companies. 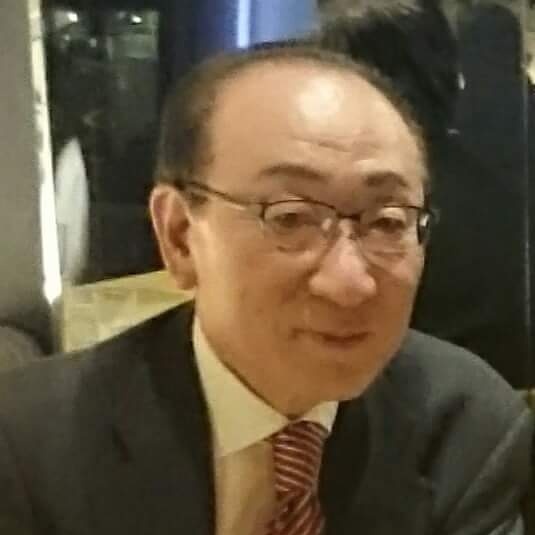 Takao Chikubu entered a major consulting firm with a nation-wide network in 1985 and was appointed the general manager of management consulting division. He engaged in management consulting, and real estate-related consulting, including shopping centers, retail shops and sports & leisure businesses, serving various types of industries. In 1991, Takao Chikubu founded C&S Consultants and was inaugurated as President. While he is engaged in consulting projects, he writes and lectures on issues concerning business strategy and management. His latest book "The Branding Company: Nine Success Laws" indicates a new strategy for promoting effective corporate brand management. Takao Chikubu also teaches Multinational Corporations and Service Economy in the Graduate School of Economics and the Department of Economics at Takushoku University in Tokyo, Japan. An Introduction to the Firm｜Outline of Our Firm｜Our Practices｜Who is Takao Chikubu ?